Vast white plains. The best slopes with crispy Champagne Powder snow. Or, when you’re lucky, even the Northern Lights. If you want a winter holiday with these ingredients, you don’t plan it with an ordinary travel guide or brochure. 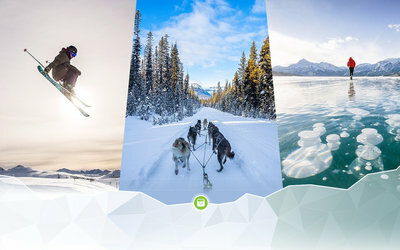 Which is why Travel Alberta introduces the Instatrip: an interactive travel planner, based on Instagram photos. 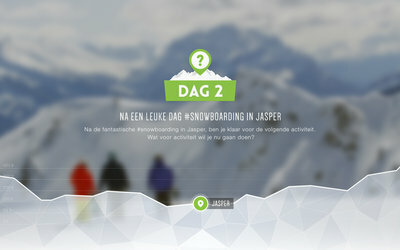 The campaign, launched in the Netherlands this week, is specifically aimed at Dutch winter sports fans. Results are promising: over 1,200 unique Instatrips have been planned in the first three days of the campaign! The Canadian Rockies in Alberta are a visual spectacle that almost defies words. As they say: ’Seeing is believing’. 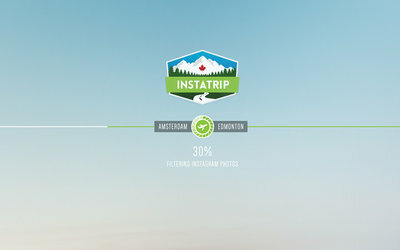 This is why Amsterdam based ad-agency Eigen Fabrikaat developed an Instagram-powered trip planner: the Instatrip through Alberta. 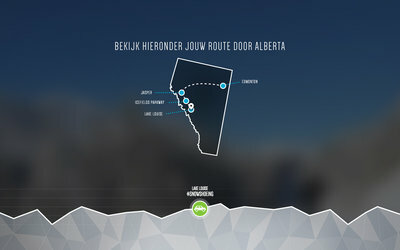 The planner asks you to assemble your own trip based on winter activities in Alberta and starting point Edmonton. 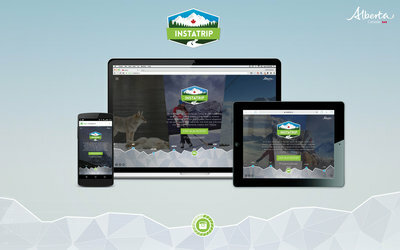 By letting users pick a new activity every day, the Instatrip plans a road trip through Alberta for you. And one happy winner will fly with KLM to Edmonton in December, to actually go on his or her Instatrip. 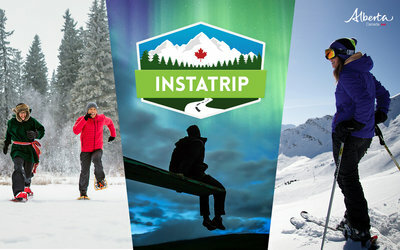 The Instatrip is part of an integrated campaign that promotes winters sports in Alberta, Canada on the Dutch market. And by using user-generated content central to the campaign, it makes the ultimate winter vacation seem very close indeed. The entire campaign is built on impactful online to offline media channels that let these images truly shine. 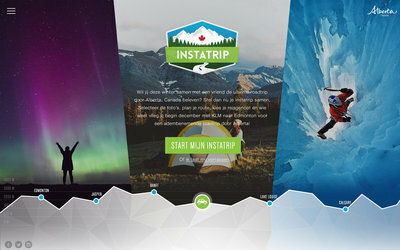 Besides this, a documentary of the real Instatrip through Alberta (with its 2 winners) will be produced, which will air late December on Discovery Channel / The Netherlands. Check out: www.instatrip.nl (in Dutch).